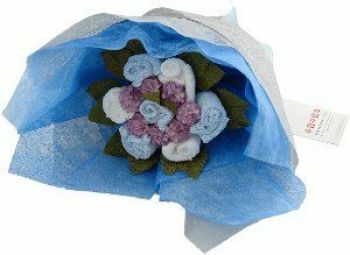 This is a sweet and delicately presented bouquet of baby clothes. 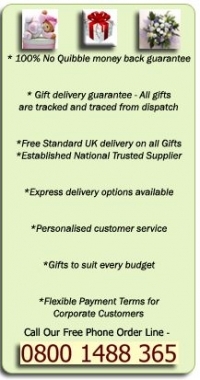 This posy contains 7 pairs of baby socks aged 3-6 months. This allows time for the new parent to enjoy their gift before unfurling the flower buds to use the clothing. 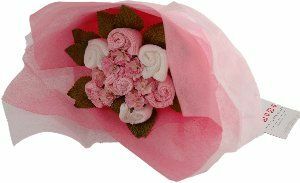 Send a classic baby gift that combines the beauty of flowers with the practicality of clothing.